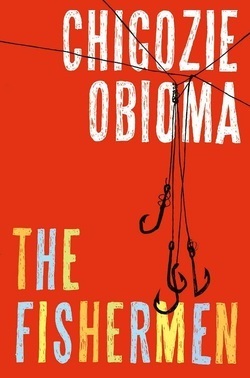 The Fishermen by Chigozie Obioma – African Book Addict! Pingback: 2015 Summer Book Haul! 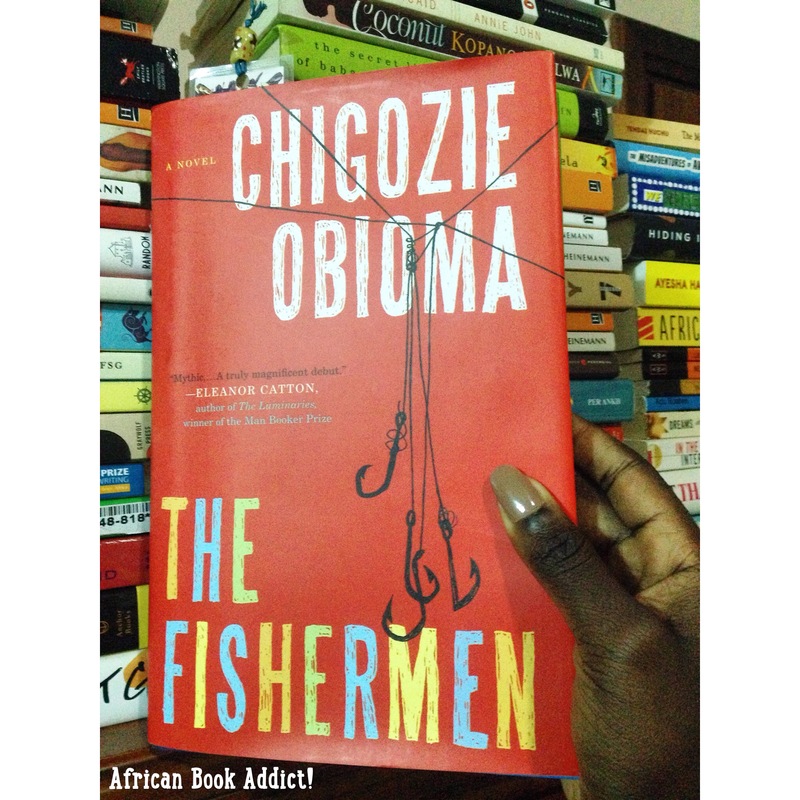 | African Book Addict! Right, you’ve sold this to me, am ordering asap! wow. Great story.Where can i get a copy to buy. Hi Josbons. I posted a link on where you can purchase the book, below the review (right above the picture of me holding the book). Its highlighted in blue – on Amazon. I love the cover design! I’ve seen this book mentioned several times today in people’s lists of potential books for the Man Booker Longlist. It sounds like it deserves a spot! Wow.. interesting. It seems to sure deserve a spot! Thanks for the review! Reblogged this on ismail Smiles. Pingback: 2015 New Releases To Anticipate! | African Book Addict! I’d love to get this book soon. This is the second review I’ve read of this book and both you and the other reviewer make me want to go out and get it now. Hi Zezee. You should DEF get the book! You will not regret it!! !